Team Splash - Another Season! 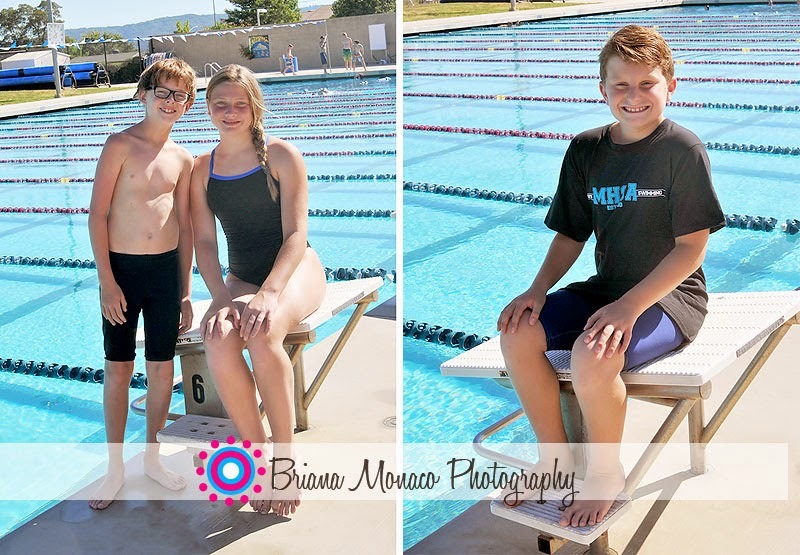 Team Splash is a local swim team that started just 4 years ago. They compete in the summer cabana league, as well as year round. Every year they ask me to come out and take their team photos, and I love to do it. 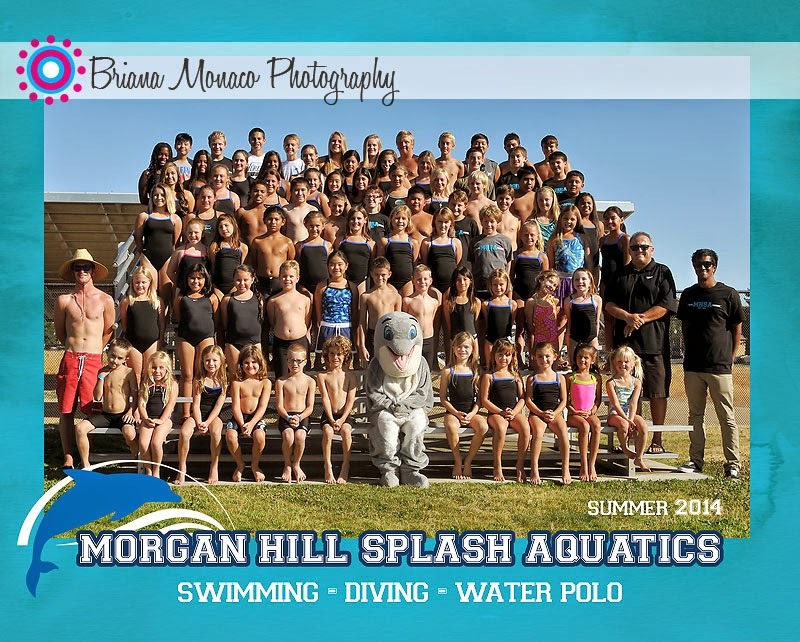 Not only do I love the families and kids that swim for Splash, but it's a lot of fun! This year I was able to add some fun new designs to my sport photography; buttons, magnets and borders! It was a big hit! And for anyone that doesn't do team photography; gathering 80+ people (mostly kids) is no easy feat! But we pulled it off again! 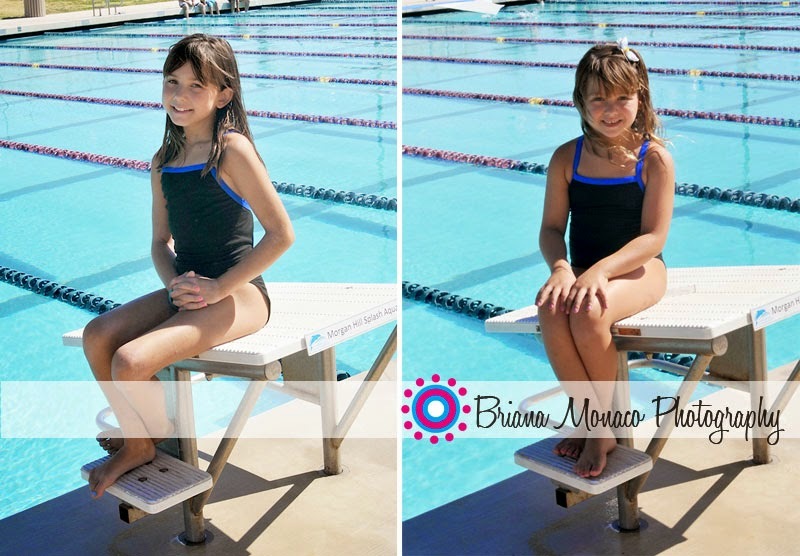 Here's just a few snaps of swimmers individual photos.